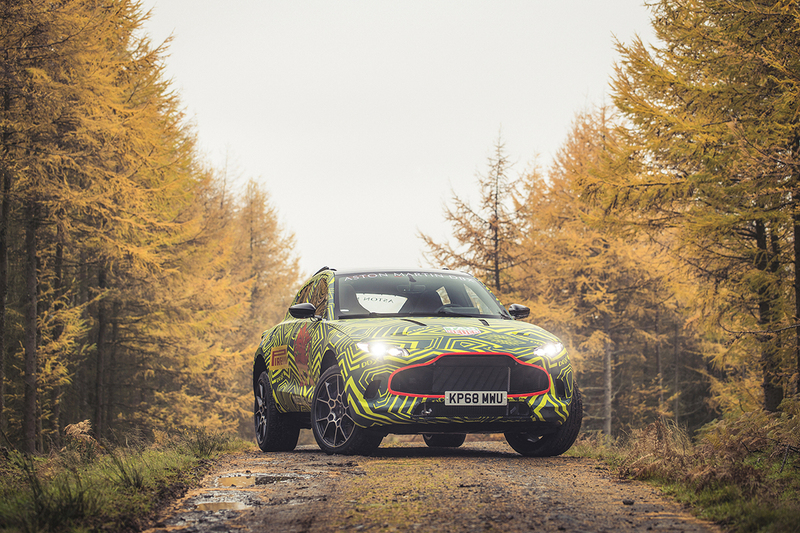 After the Bentayga, the Urus, and the first of modern performance SUV's, the Cayenne, it's Aston Martin turn to enter this market with the DBX. 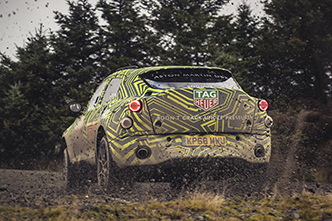 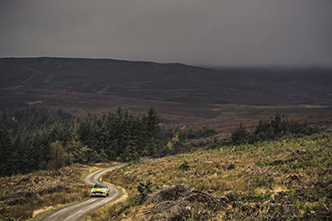 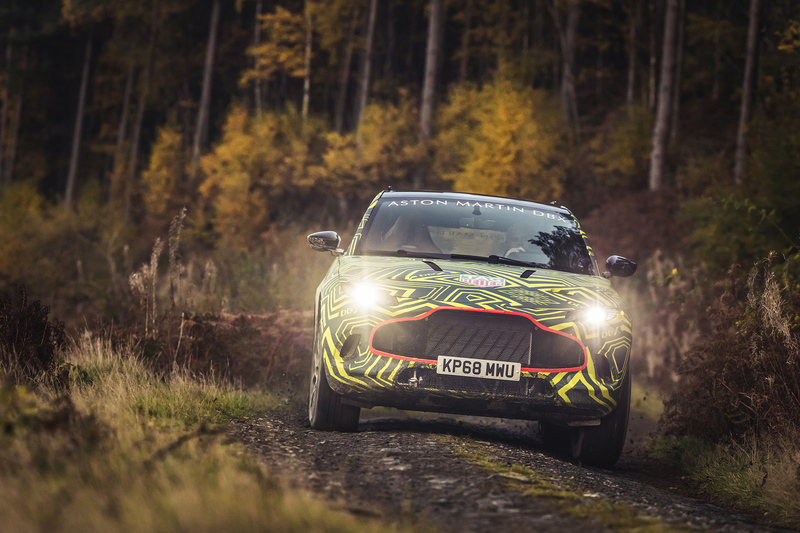 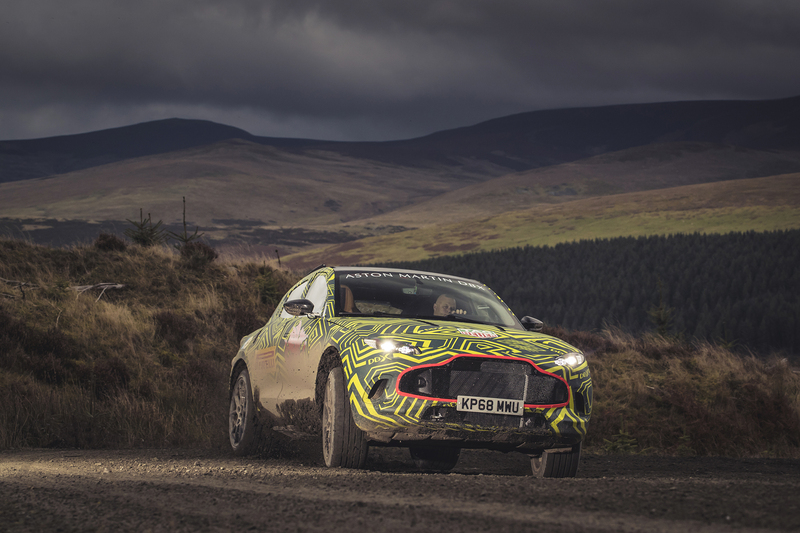 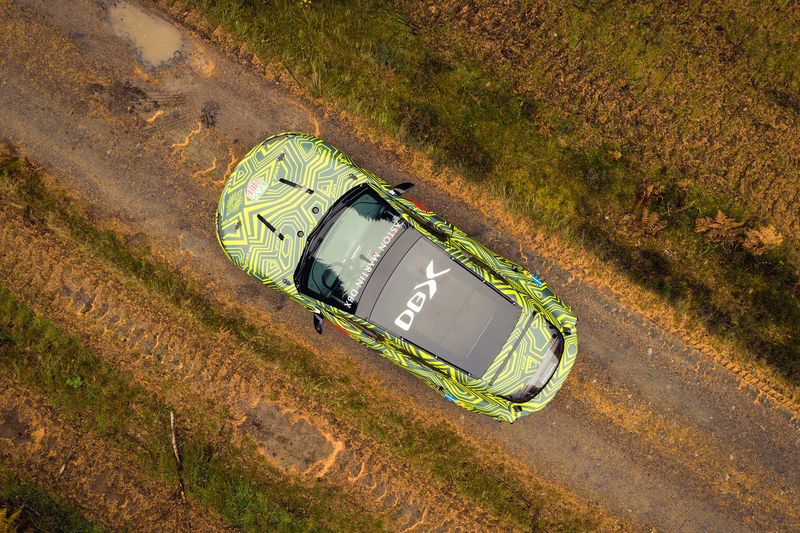 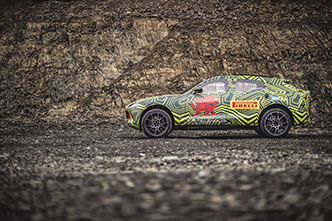 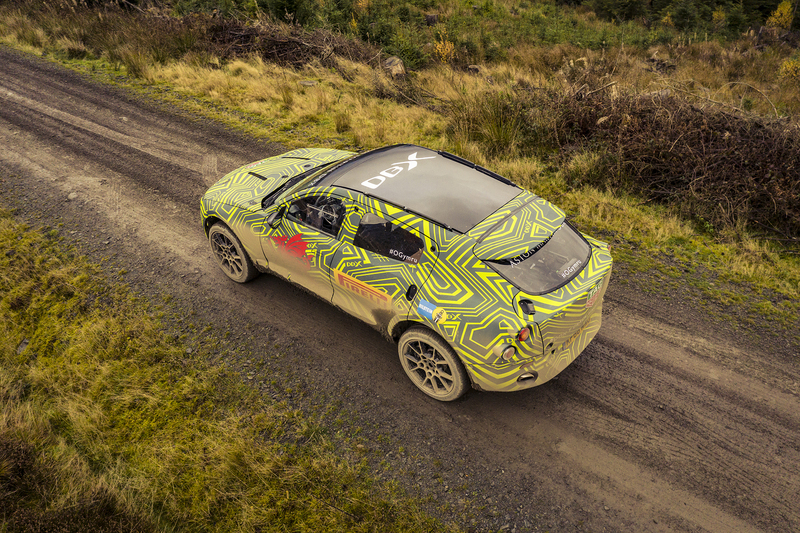 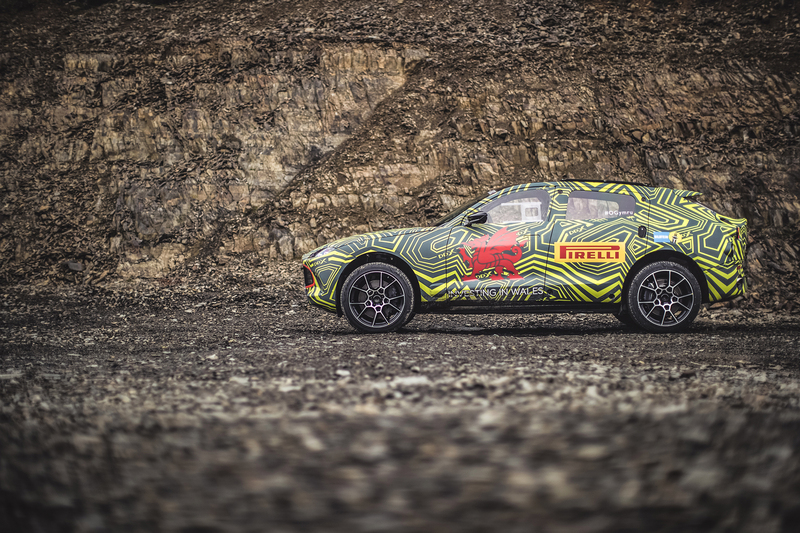 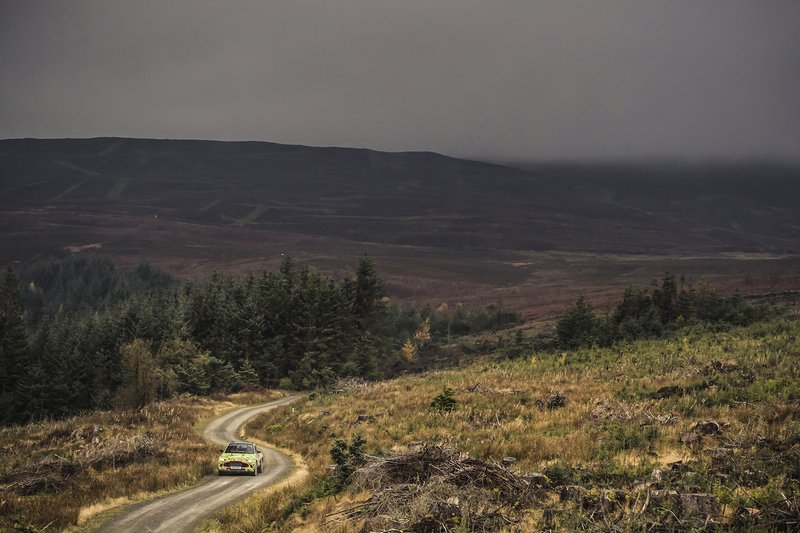 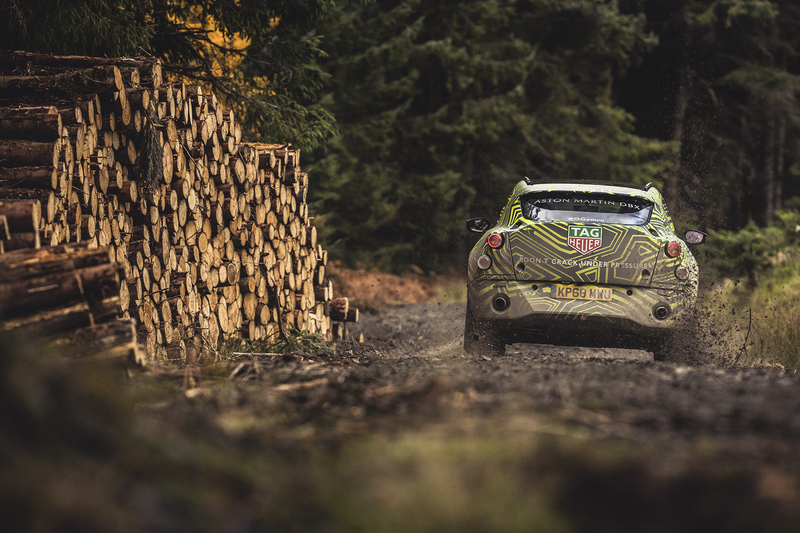 Aston Martin’s first luxury SUV, is commencing on an extensive testing program, being put through its paces along a demanding Welsh Rally stage. 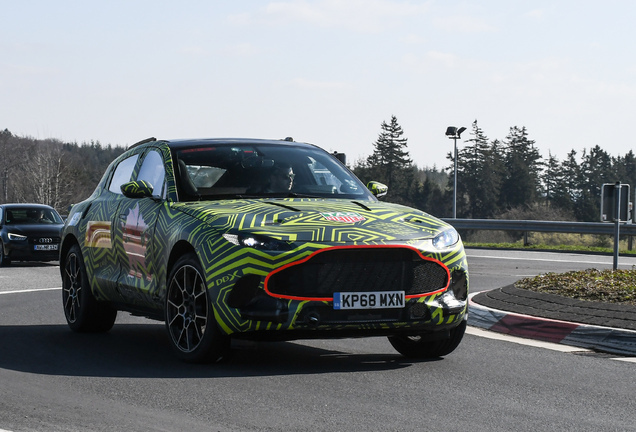 The Aston Martin DBX is scheduled to be unveiled in the last quarter of 2019 and will be built at Aston Martin Lagonda’s St Athan facility. 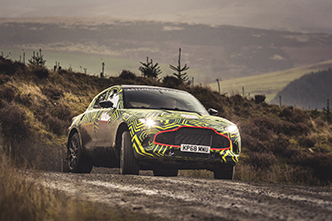 The unique nature of DBX in the Aston Martin range means it requires a dedicated test program; one that features new processes, procedures and standards that reflect its all-purpose role. So, while it will perform with the verve and poise of a true Aston Martin, its dynamic envelope has to extend into areas previously off-limits to the marque’s sporting roots. 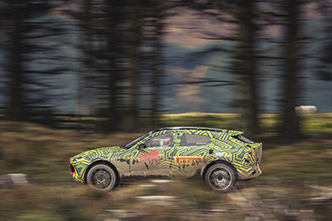 Naturally this includes impressive multi-terrain and towing capabilities as befits a state-of-the-art SUV. 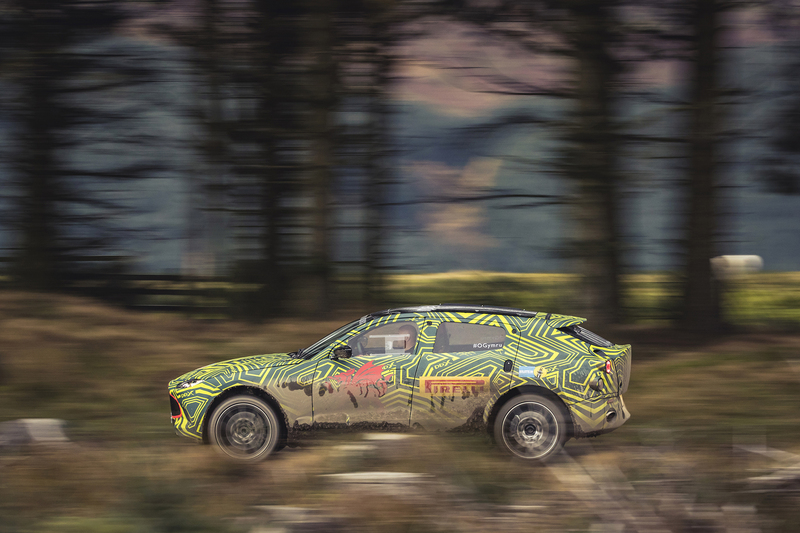 Though simulation is an essential part of DBX’s early development phase, initial testing in Wales signifies the start of ‘real world’ testing, in which the SUV will be subjected to a punishing regime that will ultimately see development prototypes of the all-new machine tackle the world’s harshest environments, from the frozen Arctic and scorching deserts of the Middle East to high Alpine passes and the high-speed demands of the German Autobahn and Nürburgring Nordschleife.